The business of bridges is to keep us moving. Bridges help make transportation more efficient by connecting communities and bridging together places otherwise separated by Mother Nature. With close to 4 billion vehicles crossing bridges daily, maintaining their structurally sound and passable infrastructure, is key to un-interrupted mobility. Bridges deteriorate from general wear, and may sustain damage by storms, floods, and other unexpected events. 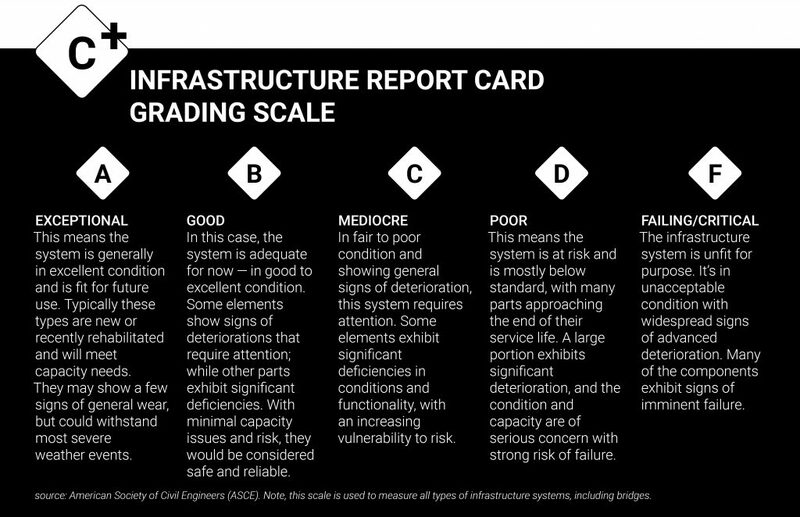 Engineers from the American Society of Civil Engineers (ASCE) produce their Infrastructure Report Card every four years to grade the condition of U.S. infrastructure. In 2017, U.S. bridges scored a C+ (see the report card below to learn more about the grading scale). They’re not the worst, but they do require treatment. Shortly after the Silver Bridge tragedy, the National Bridge Inspection Program was created under the Federal-Aid Highway Act of 1968. The program established regulations, training, and set national standards adhered to by federal, state, and local agencies. State departments and the federal department of transportation share the responsibility of bridge examination. 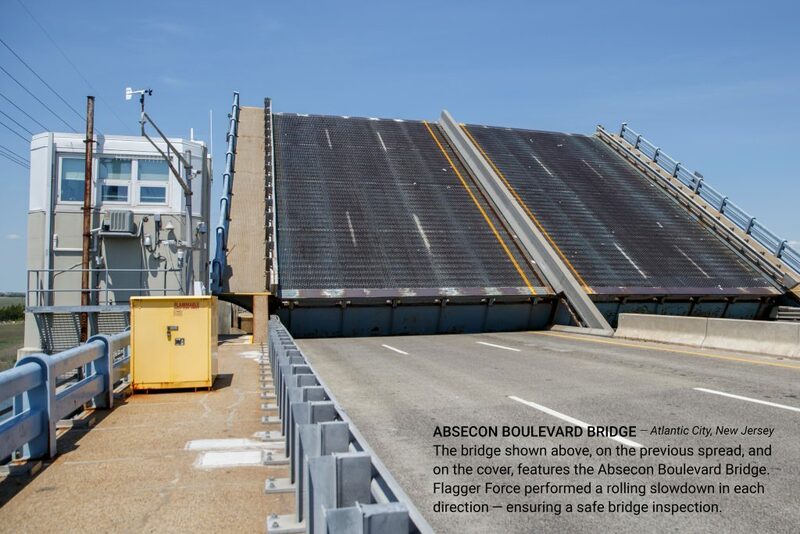 Many privately-owned bridges also adhere to National Bridge Inspection Standards (NBIS) even though the Federal Highway Administration (FHWA) has no legal authority to require private bridge owners to inspect and maintain their bridges. Of the nearly 615,000 bridges standing across the United States, roughly 40 percent are 50 years or older. As of 2017, 54,259 have been found to be structurally deficient. Luckily, when a bridge is structurally deficient that doesn’t mean it’s unsafe, but it does mean that it needs repairs. The longer we wait to make repairs, the more expensive and intensive. Motorists, too, absorb the costs of poor infrastructure. Repairs and fuel costs from road damage and time lost cumulatively is around $272 billion — or anywhere from $500 to $1000 per person, per year. Regardless of costs, the traveling public expects bridges to be safe. Safety was called into question on a national level in 1967 when the Silver Bridge crossing the Ohio River between Ohio and West Virginia collapsed during rush hour. 46 people were killed and many more injured. Inspectors test a bridge’s sufficiency rating with either an initial, routine, in-depth, damage, or special inspection. Routine inspections are performed the most, and a visual inspection is the principal method deployed during such an analysis. Visual assessments map surface flaws, such as cracks, potholes, and spalling (splintered concrete) that can be spotted with the naked eye to identify what needs immediate repair. Other methods test for bridge soundness of the deck and underlying structure. These could include ground penetrating radar; use of infrared radiation; half-cell potential, which tests for rebar corrosion; and coring and chipping or drilling a hole to view concrete and rebar condition. Inspectors have a good selection of engineering methods to satisfy the type of inspection required and resources available. restoring bridges. However, if all bridges were repaired, it would have cost an estimated $123.1 billion. The total number of structurally deficient bridges has been steadily declining — from 22 percent in 1992, down to 9 percent in 2016. Be that as it may, finding funding for routine maintenance and upgrades remains a contentious issue, with shortages reported across the country. 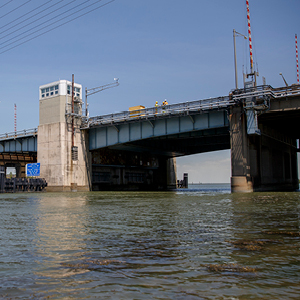 The FHWA calculated what it would take to clear the bridge repair backlog by 2032. It determined that an annual investment of $24.6 billion would get bridges up to speed. One element of bridge inspection work integral to the project is traffic control. 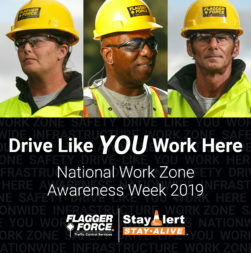 Examinations, whether straightforward, visual inspections, or complex, technological checkups, frequently require lane closures or rolling stops. To do so with a trusted traffic control partner creates a safe environment for the engineers charged with conducting these critical responsibilities, while also maintaining motorist security and passage. 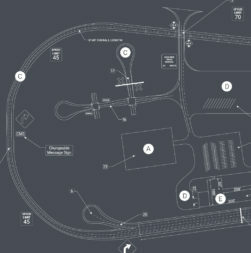 Planning and coordinating between the traffic control provider and the party managing the inspection will help ensure the work is executed efficiently and with minimal disruption to the traveling public.